On this page, you can find links to all the best resources on the internet to help you study the Bible alongside Free Daily Bible Study. Enjoy! Affiliate Links: I am a participant in the Amazon Services LLC Associates Program, an affiliate advertising program designed to provide a means for sites to earn advertising fees by advertising and linking to amazon.com. This means that I get a small commission if you click the link and purchase something. You won’t pay any extra, and please don’t feel any obligation to click those affiliate links, but it’s one of the ways that I cover all my expenses for producing, editing, publishing, and hosting Free Daily Bible Study at no cost to you. If you do choose to use the affiliate links, thanks in advance for your support! If you are looking to find the right place to start learning the story of the Bible, start with O. Palmer Robertson’s classic, The Christ of the Covenants. It’s readable, accessible, and easy to follow as he lays out how God progressively revealed himself through salvation history by covenants. The Temple and the Church’s Mission is one of the most important books I have read to understand the full scope of God’s plan to dwell with his people on the earth. I highly recommend this book, but I will warn that this book is on the more technical side of the books I suggest to read. Biblical Theology by Geerhardus Vos is the classic on what Vos calls “the history of special revelation.” This is a more technical book then Robertson’s Christ of the Covenants but far richer, with many more insights into specific passages that make this book very rewarding to read. Allen Ross is one of my former seminary professors, and I had the privilege of taking a class on worship with Dr. Ross right after the publication of Recalling the Hope of Glory. This book is an extraordinary overview of that studies the theology of worship across the whole Bible. 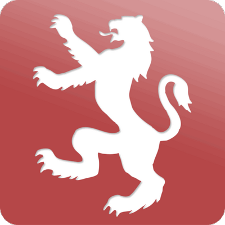 Westminster Theological Seminary offers a classic course on Biblical Theology by the late Dr. Edmund Clowney, where Dr. Clowney teaches through two major sections: Christ in the Old Testament and Christ in All the Scriptures. This course is well worth your time to listen to! 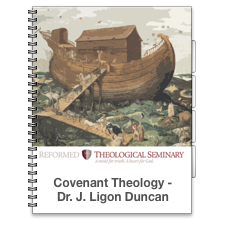 Reformed Theological Seminary offers a 26-lecture course on Covenant Theology by Dr. J. Ligon Duncan for free through iTunes University. You might be interested in browsing all RTS’s iTunes University courses but this comes from an outstanding pastor and theologian. 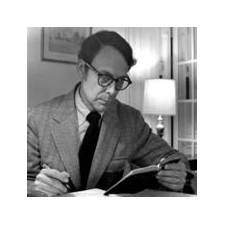 Reformed Forum hosts a variety of wonderful podcasts on several topics, but my favorite is the Vos Group, an ongoing discussion of Geerhardus Vos’s book Biblical Theology (see above). Even if you aren’t reading the book, these episodes are fantastic for working through the story of the Bible. Creation and Blessing is a masterful commentary on the book of Genesis, and although it includes many technical details to help preachers proclaim the message of Genesis, Allen Ross still writes it in a way to be readable to the average reader. Most importantly, this is a highly practical book. The Pentateuch as Narrative spans more than the book of Genesis to provide commentary on all five of the first books of the Bible, but the bulk of its commentary centers on Genesis. Sailhamer’s greatest strength is to help us see links to other stories and narratives throughout the rest of the Bible. While John Calvin is most often known for his classic work, The Institutes of Christian Religion, his biblical commentaries were of extraordinary value—I return to them again and again. Get Calvin’s Genesis commentary here on Kindle, or you can also read his commentary online for free at CCEL. Charles Spurgeon preached 95 sermons on Genesis over the course of his ministry. I edited this book for Kindle to put together all of his sermons in canonical order (rather than the order in which he preached them) for the first time. This is Spurgeon’s preached commentary on the book of Genesis. Over the years, John Piper is a preacher to whom I return again and again. I know few other preachers who are able to proclaim Jesus Christ and him crucified in the way that John Piper does, with such detailed exegesis and exposition. 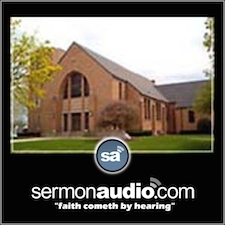 Sermons on Genesis by Dr. Joel Beeke and others at Heritage Reformed Church. When I was preaching through a sermon series on the life of Abraham, I listened to almost all of these sermons, and they were excellent—wonderful devotional content. 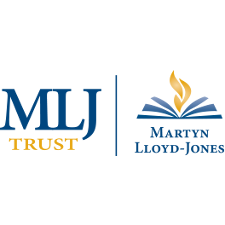 I have benefited immensely from reading and listenint to Martyn Lloyd-Jones, and the MLJ Trust has generously made available recordings from his sermons available for free on the website. There are several from the book of Genesis, so check them out. 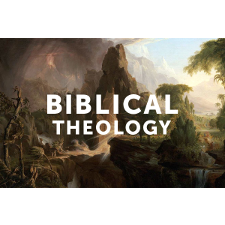 Monergism offers a wide variety of resources for studying the Bible and Christian theology. 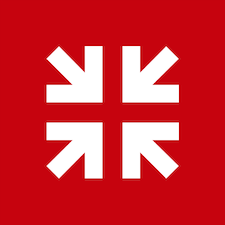 Here is a link to a wide variety of sermons and other resources on Genesis, including PDFs, links to other websites, and downloadable mp3 audio files.